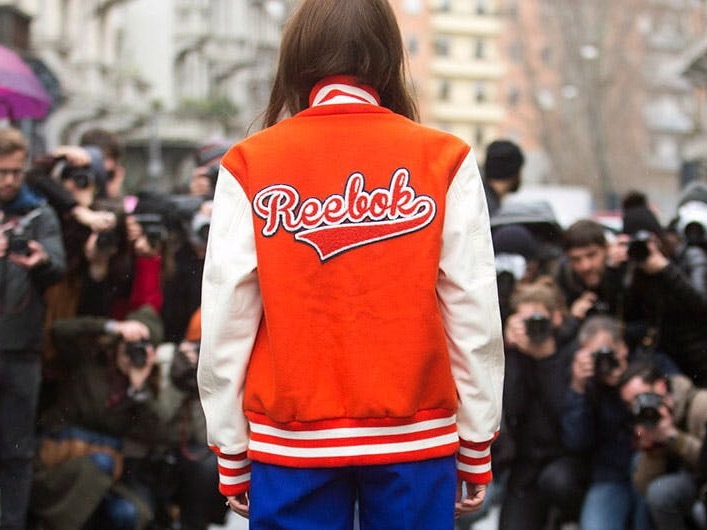 Athleisure: What Exactly Is It and How Do You Wear It Beyond the Gym? You’ve heard the fashion buzz term "athleisure," but maybe you’re only vaguely aware of it as a concept, and not sure if it’s something you can adopt in your life full-time. (Like, where do we stand on leggings as pants?) If so, read on for our ultimate guide to wearing gym clothes even when going to the gym is the last thing on your mind. So basically, it’s wearing sneakers and leggings and generally sporty clothes no matter if you’re headed to brunch, the office or anywhere in between. 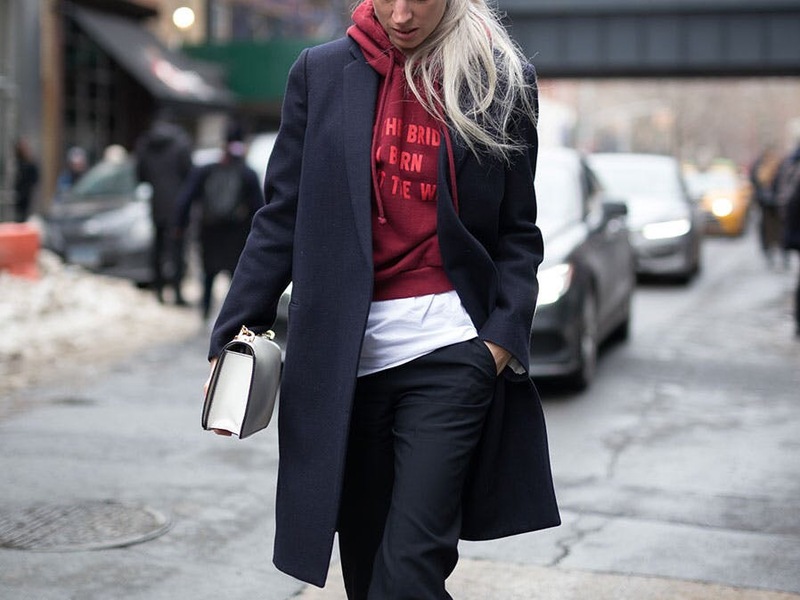 Sure, athleisure wear is supremely comfortable and can look surprisingly chic, but it can also read as sloppy and a little too gym-like, depending on how you wear it. Here, a few styling tips to ensure that your look reads more sophisticated than sweaty. We love fun patterned leggings for the gym, but outside of an exercise environment, they can seem aggressive. For everyday, prioritize sophisticated, grown-up neutrals and monochromatic palettes, which keep the overall vibe chic. We’re not knocking spandex, but an easy way to elevate your normal gym style is to mix and match classic stretchy fabrics with less expected ones like faux leather and mesh. It’s one thing to wear gym-inspired clothes to brunch, it’s another to wear ratty leggings and a college T-shirt with holes in it. The condition of your clothes is always important but even more so when you’re rocking a sporty ensemble. 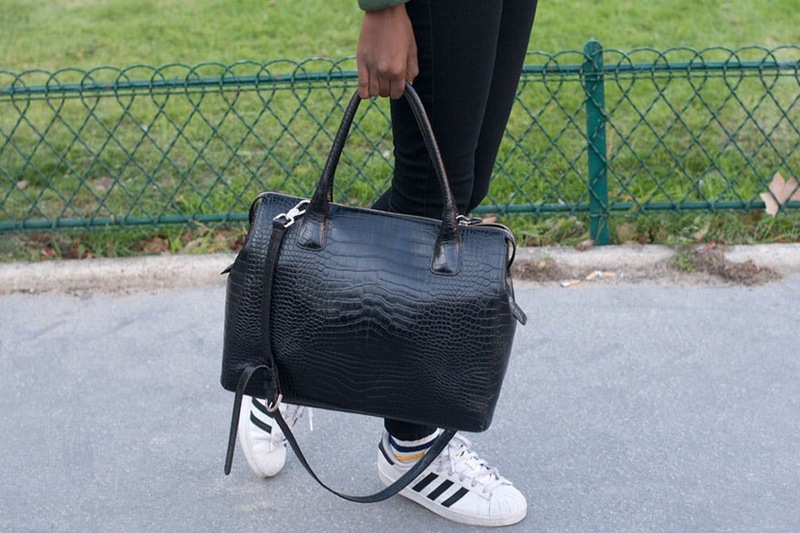 Read the full article for more tips on styling and where to buy the best athleisure wear.